HCL is a leading global Technology and IT Enterprise with annual revenues of US$ 6.4 billion. 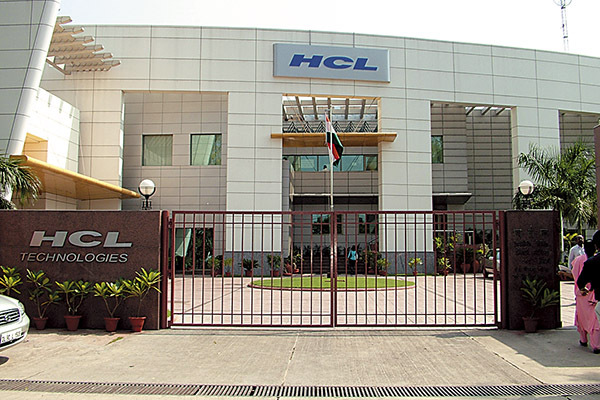 The HCL Enterprise comprises two companies listed in India, HCL Technologies (www.hcltech.com) and HCL Info systems (www.hclinfosystems.in). The 37 year old Enterprise, founded in 1976, is one of India's original IT garage start ups. Its range of offerings span R&D and Technology Services, Enterprise and Applications Consulting, Remote Infrastructure Management, BPO services, IT Hardware, Systems Integration and Distribution of Technology and Telecom products in India. The HCL team comprises 90,000 professionals from diverse nationalities, operating across 31 countries including 505 points of presence in India. HCL has global partnerships with several leading Fortune 1000 firms, including several IT and Technology majors. 2. Through knowledge Object oriented concepts & SDLC Life Cycle. 3. Theoretical knowledge on Java and J2EE would be added skills. Also should do the Log file analysis. 5. The engineer should have knowledge on Network Protocol. 6. He should be aware on Network Topology & ISO Model. 7. He should be aware about the ITIL and Operation Process. 8. Should be ready to work 24*7 support environment. 9. The engineer should have knowledge on Information Security.